Nokia X7 Philippines Price - Php 21,275 : Officially Available Nationwide! TP was there! 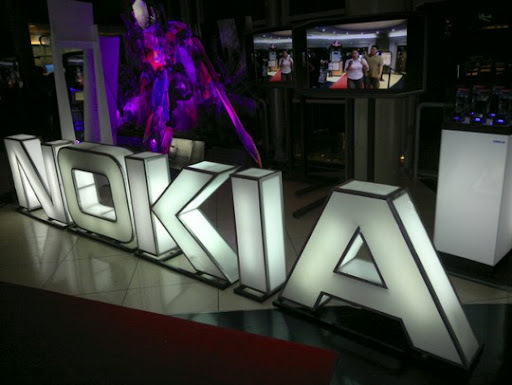 Watch Transformers 3 and see Nokia X7 among other Nokia phones in action! 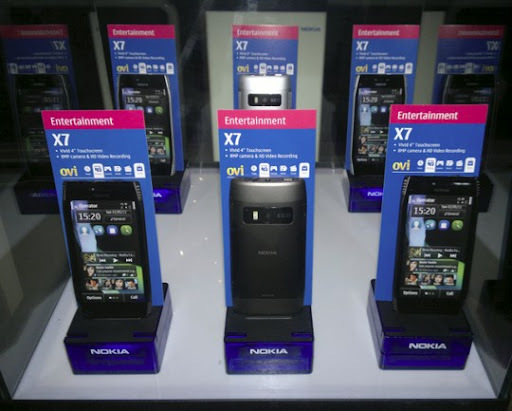 Nokia's newest smartphone for entertainment enthusiasts, Nokia X7 is now available at Nokia Stores nationwide. The device, which features a large 4 inch screen and preloaded games, is the second smartphone from the Finnish company to ship with Symbian Anna software update. "The large display on the Nokia X7 is perfect for internet browsing, playing games and viewing video content," said Mike Smith, Device Portfolio Manager, Nokia Philippines. "Not only have we preloaded the Nokia X7 with the popular gamesAsphalt 5 HD and Galaxy on Fire HD, but our customers can now enjoy a whole bunch of other software improvements through Symbian Anna. Browsing and page downloading is faster, and Ovi Maps is enhanced with search features, public transportation routes and check-ins for various social networks. Typing texts and email is also easier with the vertical QWERTY and split-screen view that Symbian Anna offers." Nokia X7 is available in Light Metal and Dark Metal metal and has a suggested retail price of Php 21,275. Visit any of our Nokia Stores nationwide and ask about it! For complete technical specifications of Nokia X7, click on the link.